Maxwell Strachan reports, Cleveland Browns quarterback Johnny Manziel, who has earned a reputation as a hard-partying celebrity, has entered a treatment program, said the team’s general manager, Ray Farmer, and Manziel’s advisor Brad Beckworth. 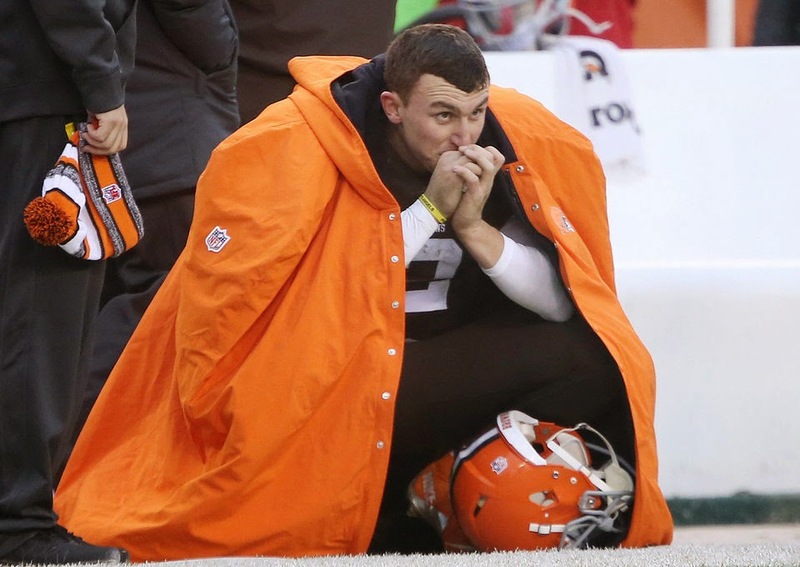 Manziel was drafted by the Browns in the first round last year and immediately made headlines for his off-field behavior. 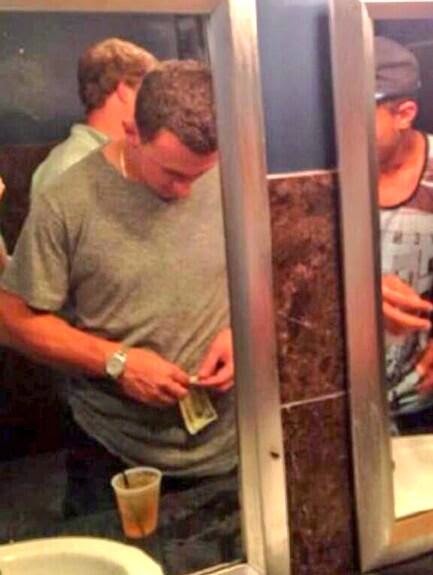 Pictures posted on social media sites showed Manziel at night clubs and other locations. 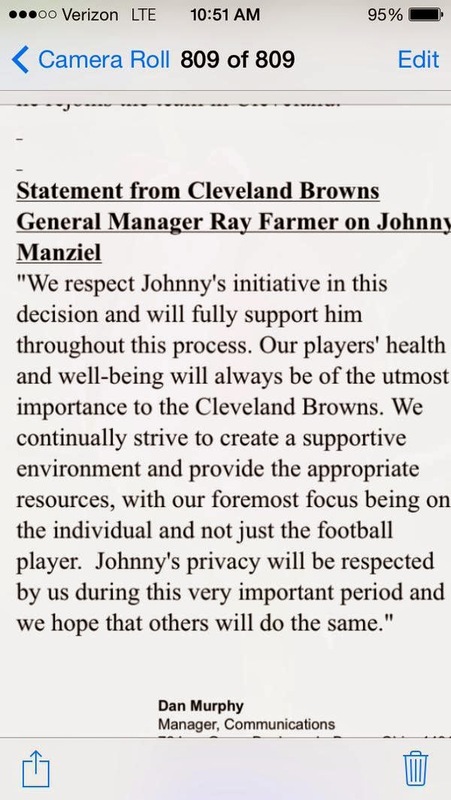 His extracurricular activities became an issue in training camp, and team owner Jimmy Haslam asked Manziel to focus more on football. Manziel started the season on the bench and then played in a handful of games before getting injured. Beckworth, did not specify what kind of treatment center the quarterback entered on Wednesday or how long he would be there. Mary Kay Cabot with long report wrote, Browns quarterback Johnny Manziel, who's been photographed partying from coast to coast since the day he was drafted, entered a treatment facility Wednesday and is getting the help he needs, according to a family friend and advisor.